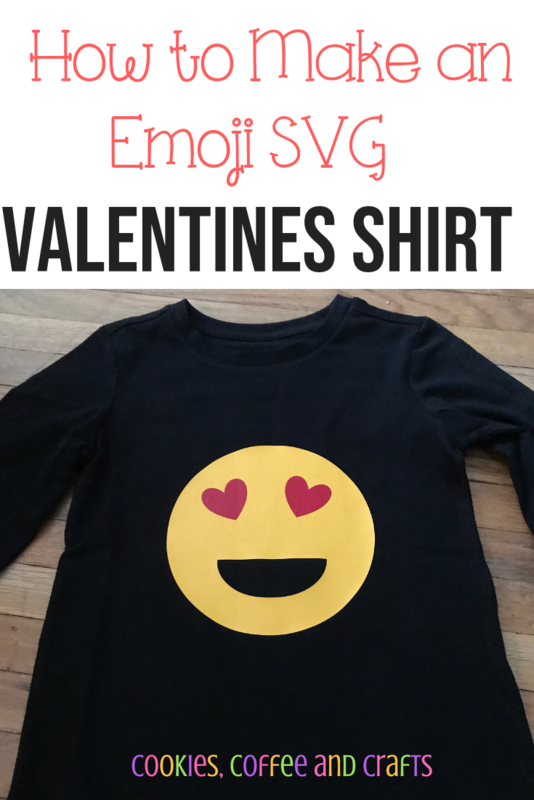 Today I am going to share how I made an Emoji Valentine’s Day Shirt with my Cricut EasyPress. 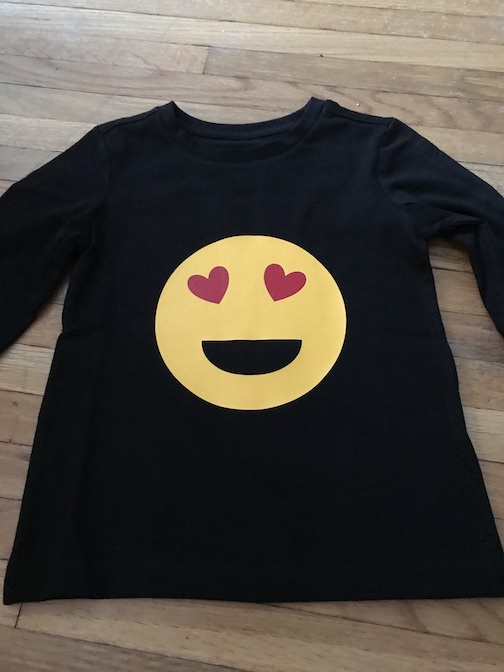 My son really wanted an Emoji Valentines Day shirt after seeing the Emoji movie. 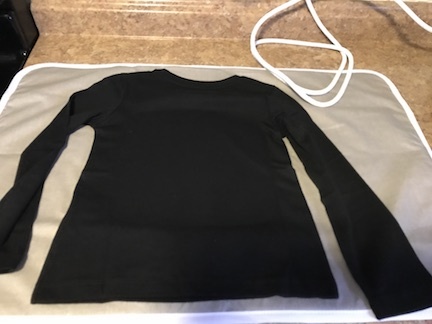 The Easypress makes its so easy to create any kind of shirt now. 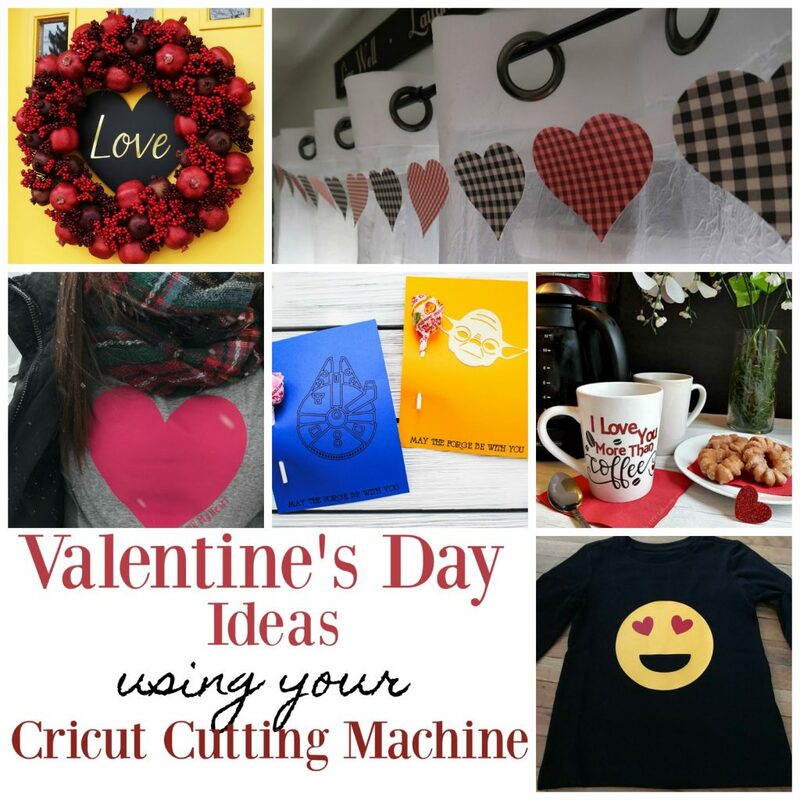 Today I’m joining with my Cricut friends to bring you Valentine’s Day with Craft and Create with Cricut. 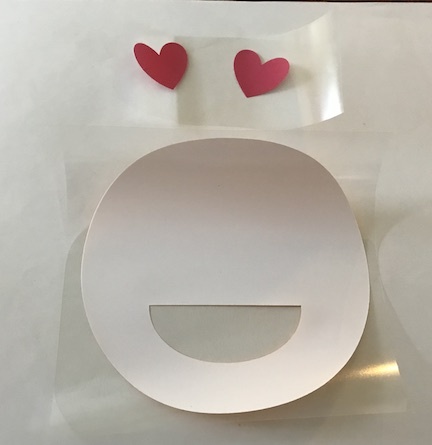 An Emoji Valentines (and many other emojis) are super easy to make using simple shapes in design space. For the Emoji Valentine’s Day shirt you need a circle, hearts, and a half circle. Once you get the basic Emoji Valentine created, just size it accordingly for your shirt. In Cricut Design Space™click on shapes and insert a circle and make it yellow. Then go back to shapes and click on heart and insert and make the heart red. Then duplicate the heart. Put your hearts on the circle towards the top as the eyes and tilt each of the hearts. Once you have the hearts in place, hide the yellow circle, highlight the 2 hearts and attach them. Click on the eye next to the yellow circle and unhide it. 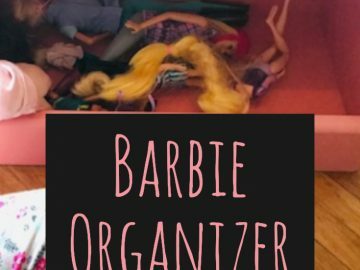 Go to images and search for a half circle. Add the half circle as the mouth. Place the hearts (as the eyes) and the mouth (the half circle) where you would like them, go to the layers panel and click on the eye to hide the hearts. Then highlight the circle and the half circle and hit attach. Now the Cricut will cut the mouth out of the circle. Go back into the layers, click on the eye by the hearts and unhide them. 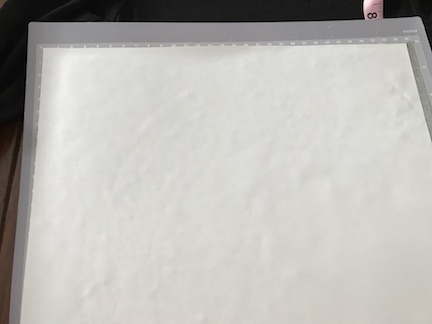 You are now ready to cut your design. Once all your pieces are cut, weed the vinyl and your ready to use your heat press. 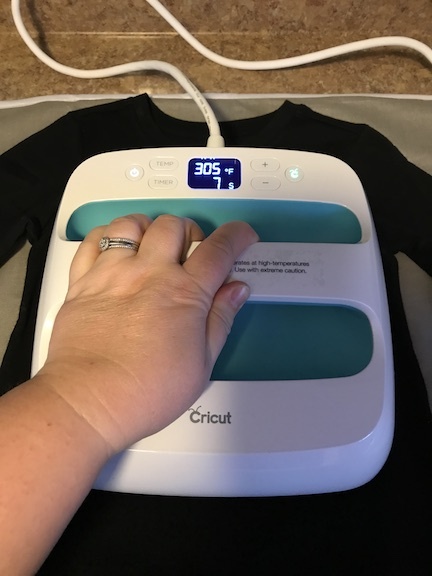 This part is so easy and simple, the Cricut Easy Press is amazing! First easypress on the yellow circle, let it cool and remove the film. Then add the hearts and easypress them, let it cool and remove the film. Remember to turn the shirt over and use the easypress on the back of shirt for 10-15 seconds. 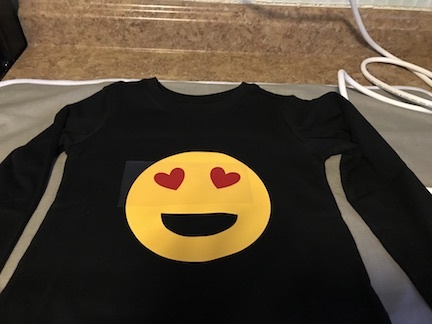 The Emoji Valentines Day Shirt was a big hit (it got lots of love) and I made one for my niece to. She also loves Emojis. 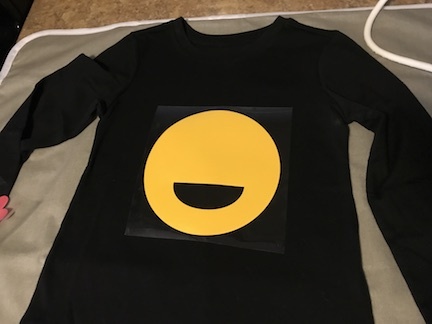 Making the shirt was so easy & fun, plus I see more Emoji shirts in my future. 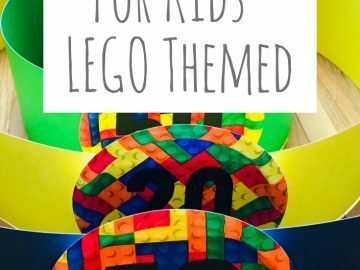 My son was told he has the coolest shirts and people were in awe that I made it. It’s the cutest when he says “my mommy made it.” He’s the cutest 4year old ever. If your interested in creating an Emoji Valentine’s Day Shirt here is the link.